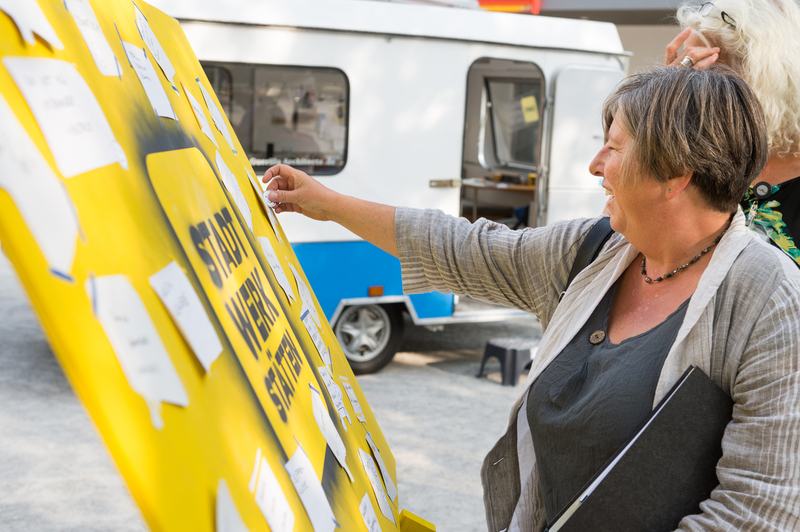 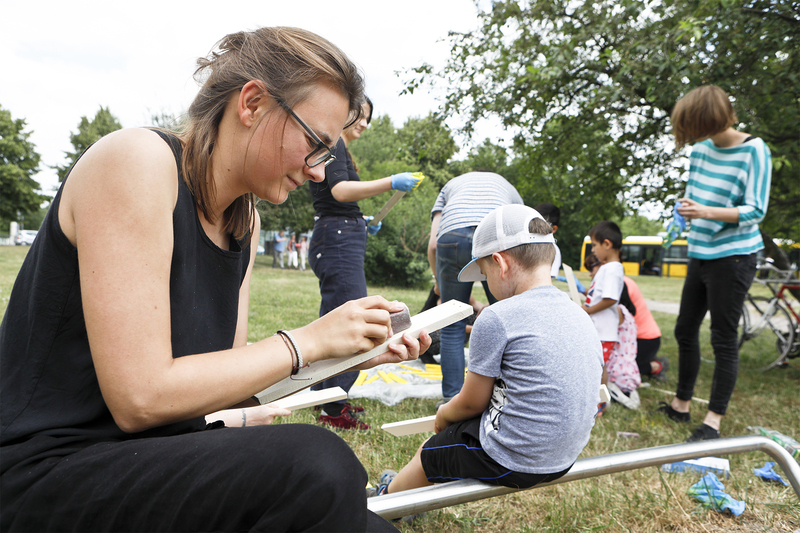 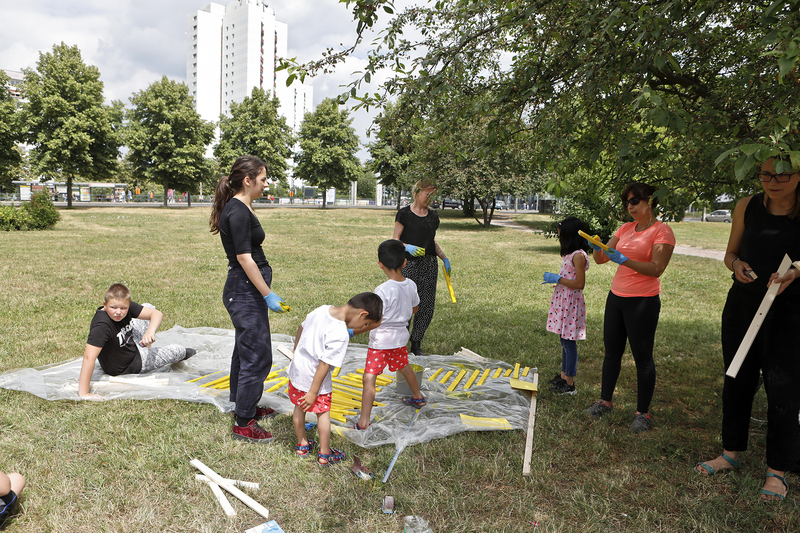 In summer 2o18 we engaged with different communities and neighbourhoods in Berlin-Lichtenberg. 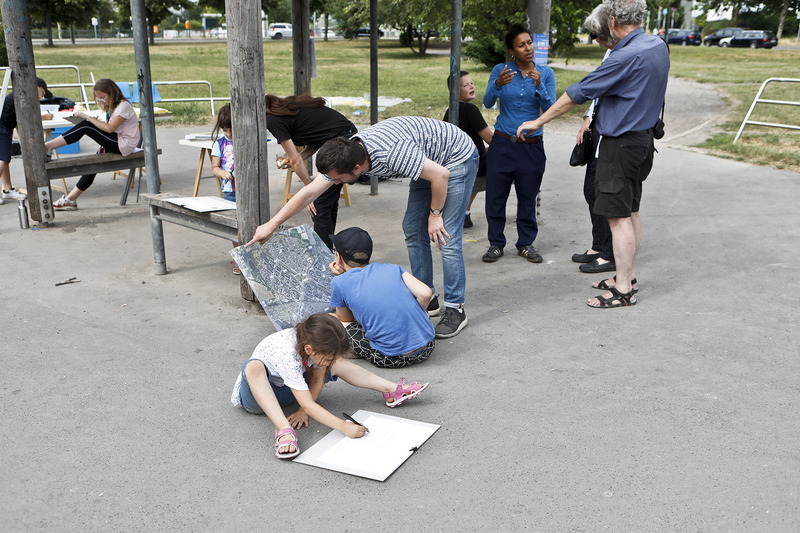 Over the period of almost 4 month we conducted different workshops around neighbourhood mapping and cultural activities in public spaces. 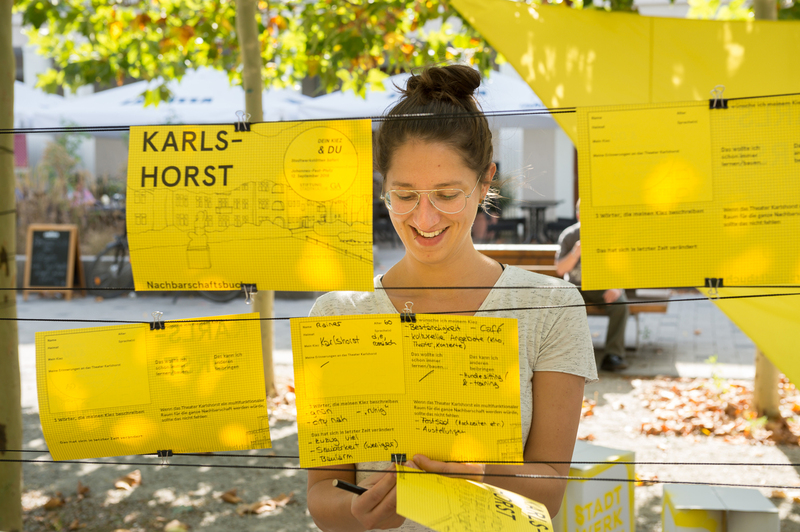 These workshops were meant to give insights and ideas for future projects in cooperation with Stiftung Stadtkultur and the housing association HOWOGE. 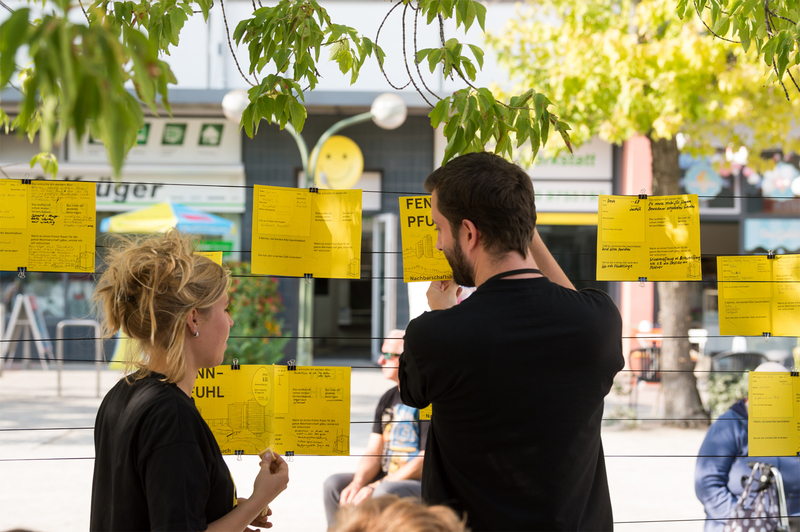 Feel free to find more about our activities at www.stiftung-stadtkultur.de/project/unterwegs-mit-guerilla-architects.